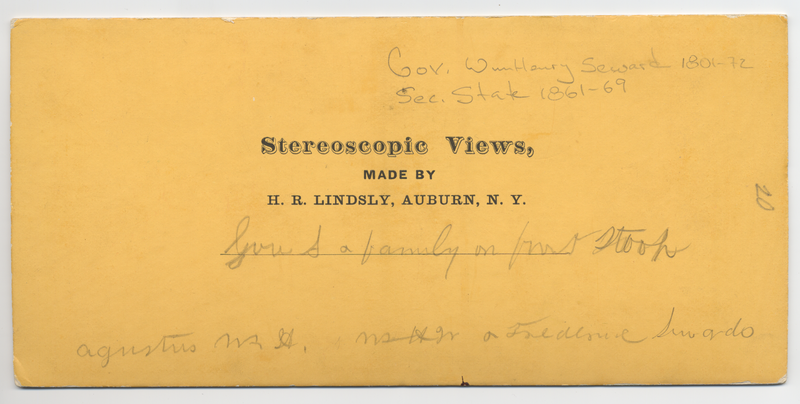 This project explores the written conversation between Frances and William Henry Seward and their deaf-mute friend, John Carlin. To read about their conversation, visit here. Soon, the letters and entire transcription between Carlin, Henry and Frances will be uploaded to our site. 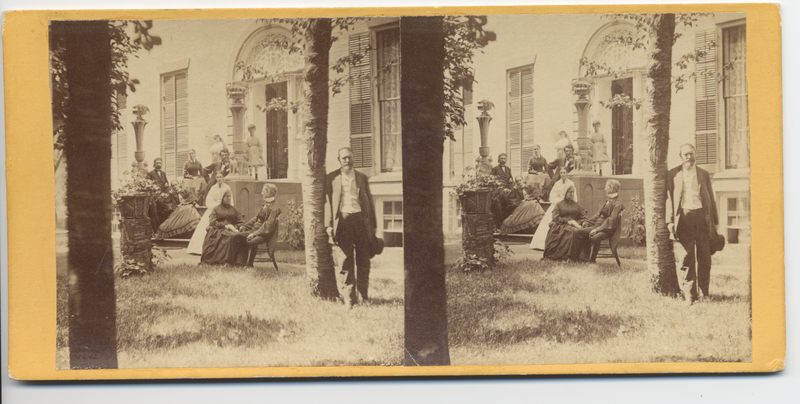 This project maps the printing locations of the Seward family's library and explores how books reveal additional information about this nineteenth-century family. For more, visit here. 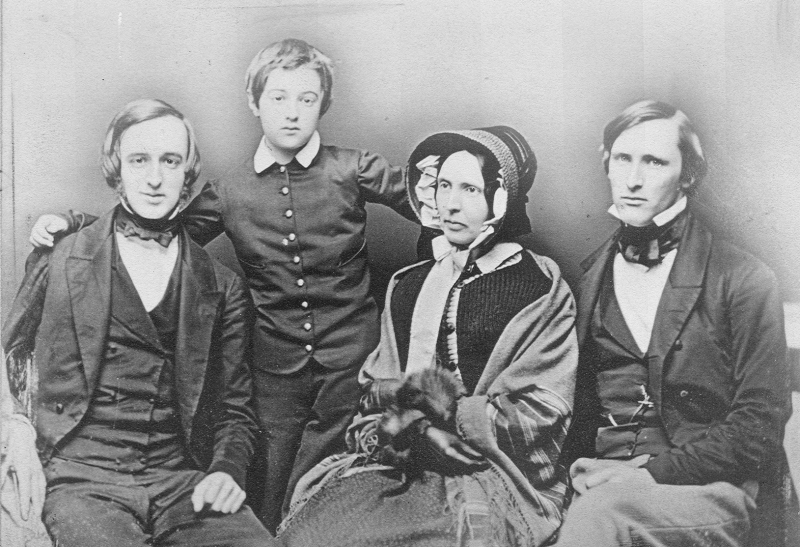 A collection of family photographs, portraits, and other images relating to the Seward family. A genealogy of the Seward and Miller family created using TNG software. The software allows for tracking of birth and death dates and making connections between different generations of the family. To the genealogy.